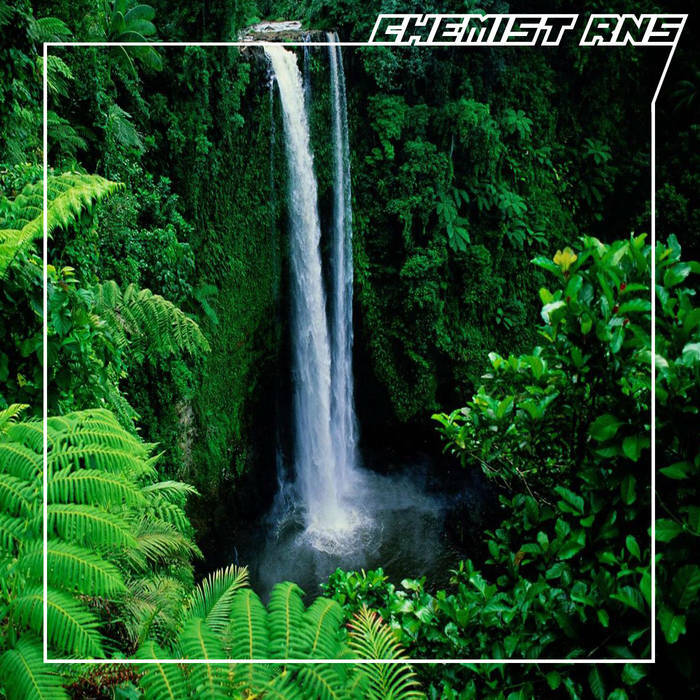 Chemist RNS‘s (self released and titled) EP is something that deserves some notice taken of it! 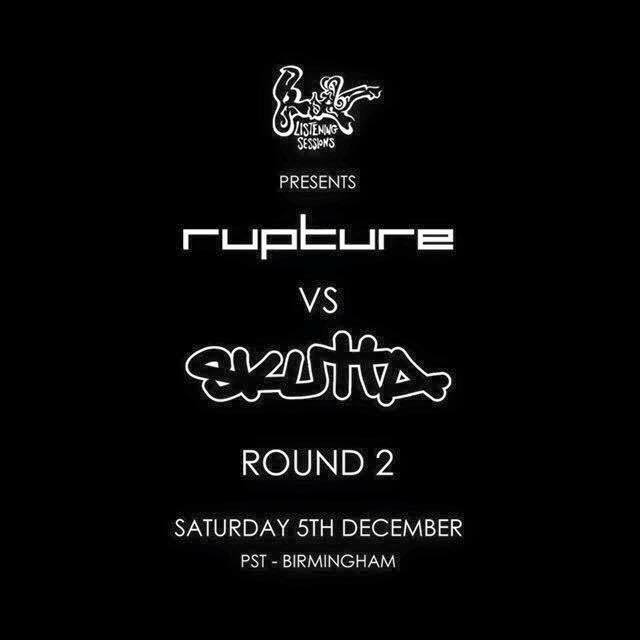 Firstly, loving the artwork for this made by Mojoe and Chemist! The way the first track of the EP starts off, “Forest Falls” , maybe the inspiration for the EP ? The tribal vibe comes into place and the waterfall can be heard building the atmosphere before the drop and off it goes! I am going to pick out a few personal favourites, however the whole EP is definitely worth checking out, each track from this 9 tune release is Chemist RNS certified: mixing elements of Grime, Dubstep, Garage and UK Funky with hints of Eastern culture, Chemist represents a high grade UK sound! 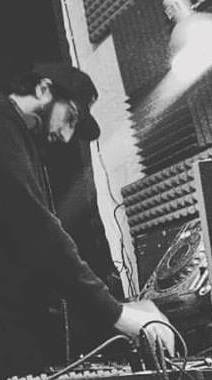 Make sure you catch Chemist RNS playing b2b with Krytikal at the “Vibration & Frequency” release party Saturday 16th of July 2016 in Birmingham, Club PST.